Hop aboard the Yacht StarShip for a romantic sail around Tampa or Clearwater’s beautiful waterways with a delicious cuisine for lunch or dinner and dessert. It’s not just waterfront dining; you’re cruising on the water having more than a meal, it’s an experience! Looking to make this moment even more memorable with a proposal? Yacht StarShip will provide a congratulatory champagne toast and photo after the big moment! Treat your sweetheart to an intimate dining celebration at Innisbrook Resort. 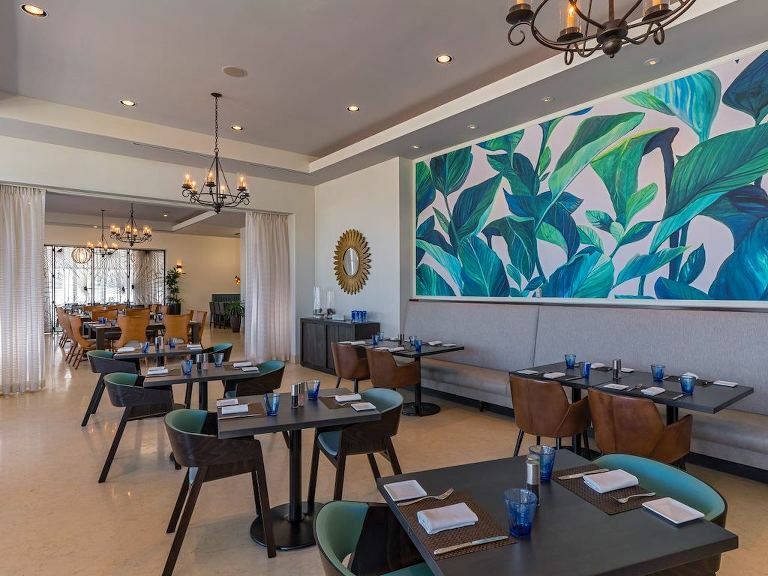 This picturesque golf course resort is home to two great dining facilities with cuisine ranging from light and organic to steaks and seafood. Reservations for Packard’s Steakhouse are recommended by calling 727-942-5240. Reservations for the Market Salamander are recommended by calling 727-942-5222. 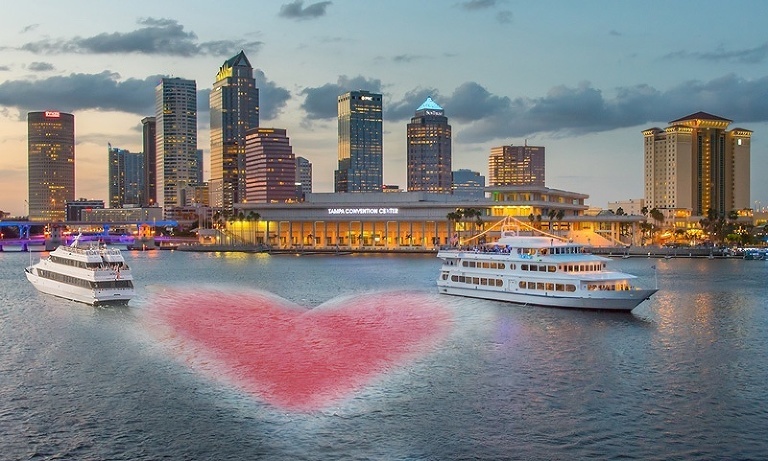 Celebrate Valentine’s day in the heart of downtown Tampa at the historic first National Exchange Bank and now popular downtown venue, The Vault. The Vault of Love celebrates love with refined elegance represented in food, cocktails, ambiance, and performances, unlike any other Valentine’s Day offering in Tampa Bay! Celebrate Valentine’s Day at America’s favorite beach at SHOR American Seafood Grill, located on the 2nd floor of the Hyatt Regency Clearwater Beach. Located in heart of Downtown St. Pete Birch & Vine features romantic indoor dining and outdoor seating. Their Valentine’s Day menu features 4-courses includes a lobster appetizer and filet or snapper main entree for $75. Cap off your night with drinks at The Canopy, The Birchwood’s rooftop bar overlooking St. Pete. Reservations are recommended by calling 727-896-1080.